Discussion in 'Browning Owners Site Support' started by Eagleeye66, Mar 15, 2019. 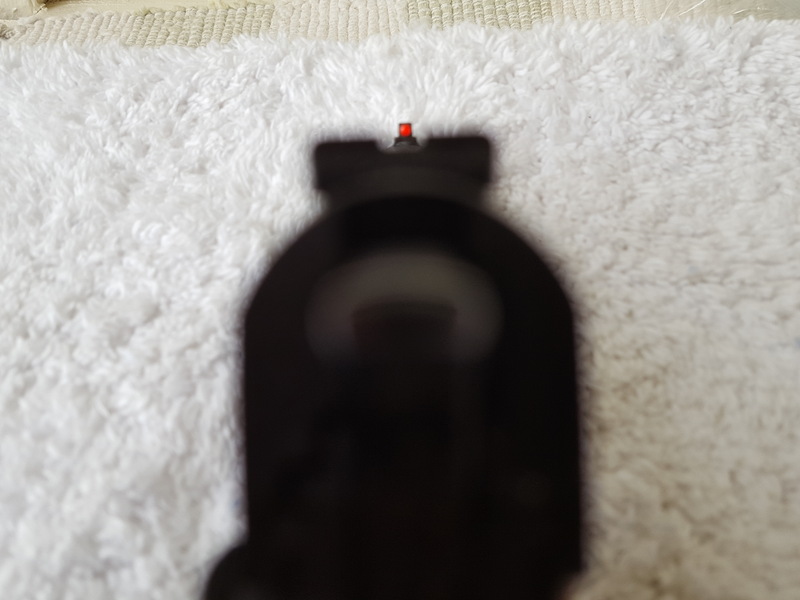 I was not happy with the front sight on my 1911-22 so I had it removed. 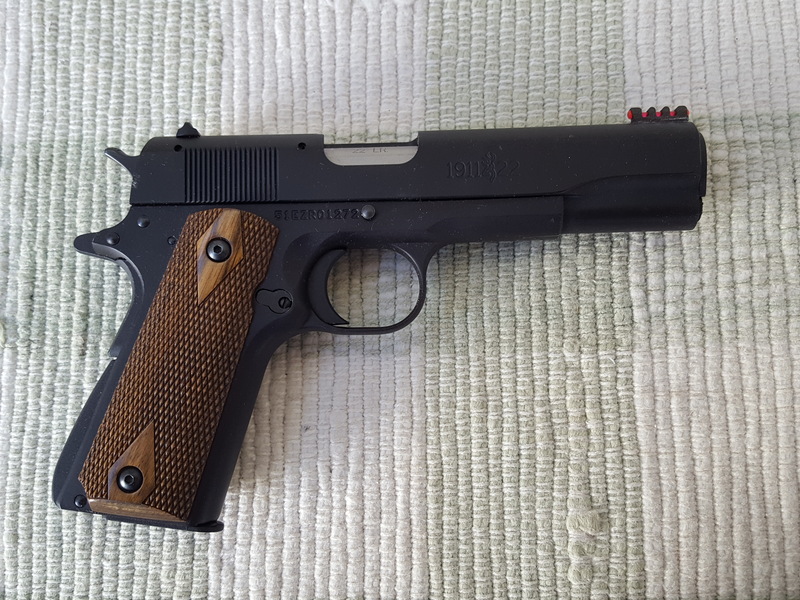 I took it to a gunsmith had a slot machined to accommodate the Colt 1911 Optical sight sold on e-bay. I purchased the .165 optical sight to keep the sight lower on the slide. I then ground the stake in order to allow the barrel to be assembled in the slide. I then glued the front sight into place with top of the line two part 3m metal construction adhesive. I am looking forward to taking it to the range. Open a free Imgur account and upload your photos. Then select a picture and copy the link. 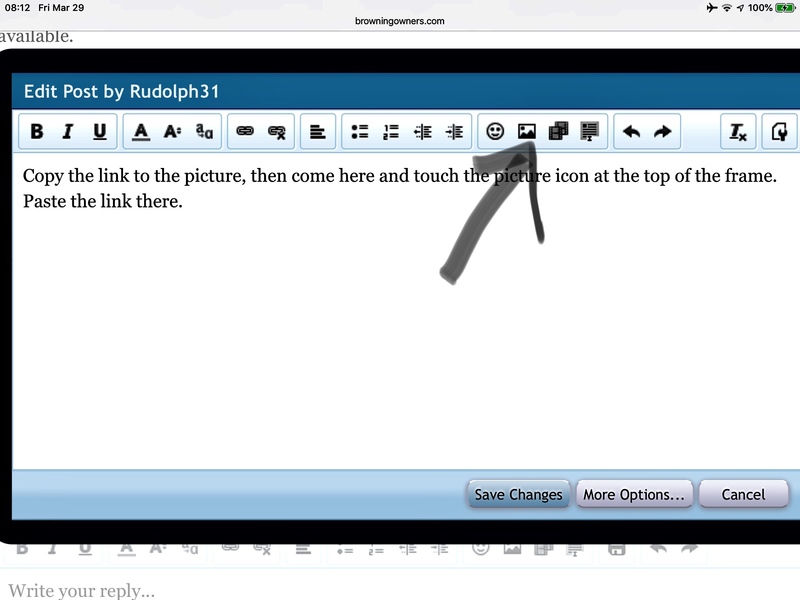 Come here, select the picture icon above, and paste the link there. Easier to do than to say. Copy the link to the picture, then come here and touch the picture icon at the top of the frame. Paste the link there.